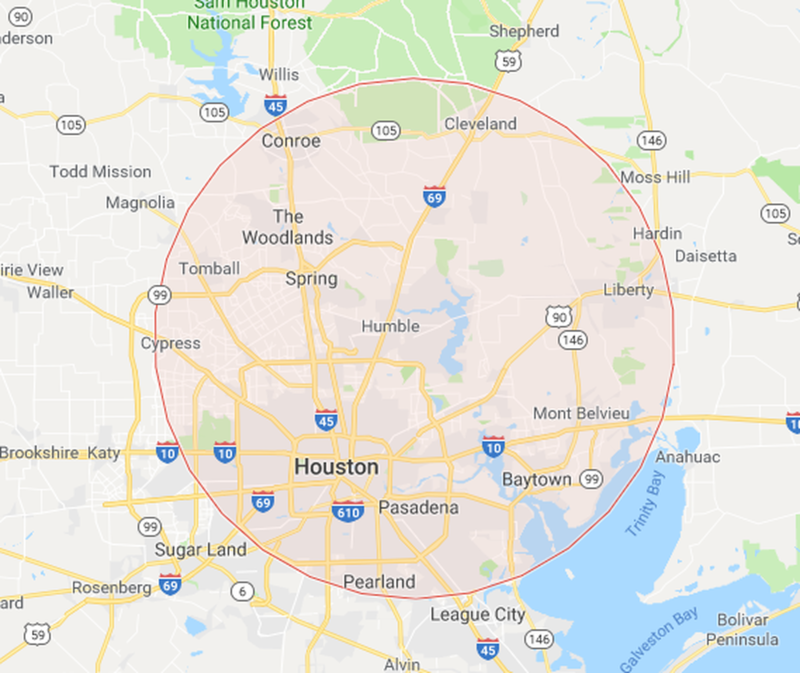 Your best choice for Air Conditioning and Heating Service and repair in Humble, Kingwood, Atascocita, and surrounding area with over 33 years’ experience in HVAC service. Our goal is to provide the highest quality installation and repair services, on schedule, and on budget along with outstanding customer service. We do the best work at a reasonable price because we like to give back to our neighbors in the community. If your AC unit is not running and a HVAC company said you need a new ac unit, without telling you what needs to be repaired, give us a call for a second opinion. 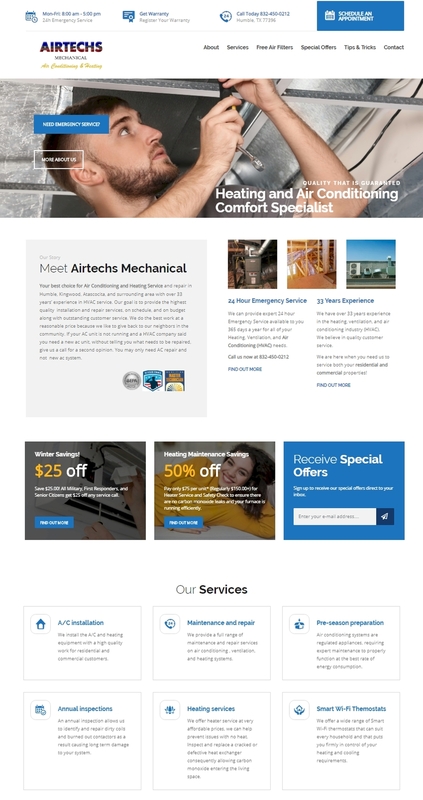 You may only need AC repair and not new ac system.